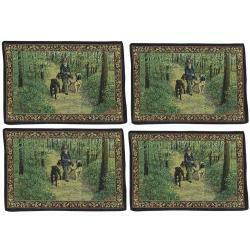 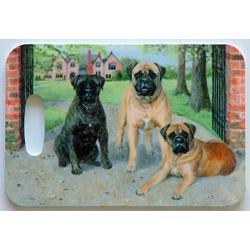 Our Bullmastiff gifts are created using exclusive dog art by Gone Doggin. 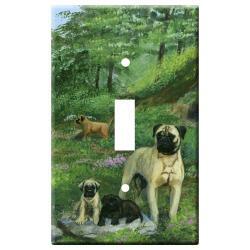 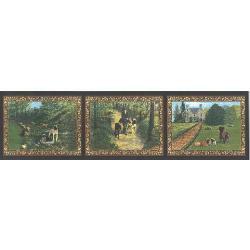 Gone Doggin Bullmastiff art features the Mastiff breeds in their natural environment and accurately depicts the dog breed as described by the breed standards. 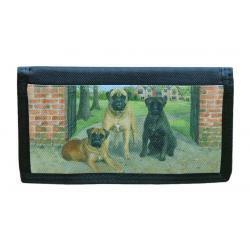 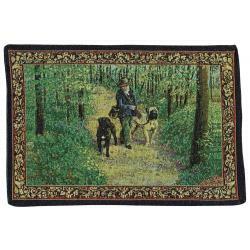 This makes our Bullmastiff gifts and merchandise highly collectible and truly unique dog gifts for dog lovers. 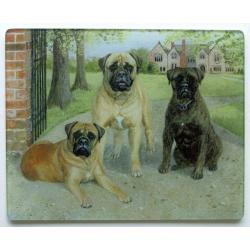 The Bullmastiff origins go back to the mid nineteenth century in England where the breed was developed to become guard dogs for large estates and hunting preserves. 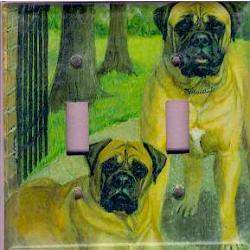 The Bullmastiff is a cross between the English Mastiff and the Bulldog creating a faster and more aggressive dog than the English Mastiff, but not as aggressive as the Bulldogs of that era. 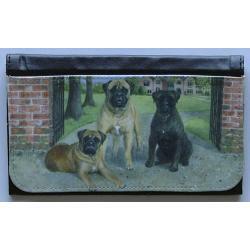 Bullmastiffs today are extremely strong, fearless yet good natured canines within their family pack. 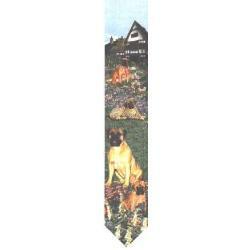 They were recognized by the American Kennel Club in 1934 and are in the working group category.